Time is money when you're not organized and rushing at the last minute to buy Christmas or birthday presents. You end up paying a lot more. Shop throughout the year, at sales, garage sales, op shops and markets, from all those mail order catalogues that arrive from school or in the letter box and even at fairs and fetes. 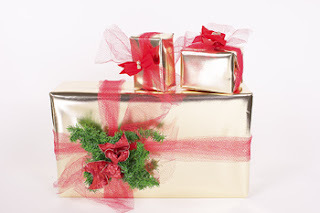 You will get great bargains and sometimes even unique or special items that make fantastic and memorable gifts for a fraction of the recommended retail price. Store them in your 'present box' until it's time to give them away. No one will ever know that you didn't pay full price for them - unless you tell them!